I’ve only been sewing for about two years, consistently. Throughout my sewing journey I’ve been involved in the social media avenue of this hobby. It gave me a sense of community and gave me a constant stream of inspiration and ideas. It even brought me to experiment more with natural dyes and gave me a platform to share those processes with other sewists. After sewing for a short time, I continued to see “meet ups”, gatherings, frocktails, sewcials or really any type of event that helped gather sewists from one area together. I decided I wanted that in my area and no one was doing it for the garment sewing sewists. There are tons of quilting guilds, quilting shops and groups like this but nothing that brought garment sewists and quilters together into one group. In my experience it was more quilting based and left little room for garment based sewists to feel included in those quilting communities. I decided to create my own sewing event. I utilized social media, specifically Instagram to reach out to the very few sewists in my area that I then knew of; I had never met any of them in person. They said, YES! We will come! So, I went for it. 1st – I took a poll on dates that worked best within our small group. Then I brought that poll to my IG stories for others to answer. 2nd – I found a small venue where I could hold the event. Due to the unknowns, how many would attend and cost I required a charge of $25 pp. In the end I asked attendants opinions on the charge and they said that the charge was ok due to the amenities that were provided at the event. When determining cost for an event, you need to assess the community within your area to see what people are most interested in attending. Maybe a meet up at a park or the community library would be better as there is a minimal cost involved if any at all. There is more than one way to gather your community together. Ours is just an example of one way to get together. 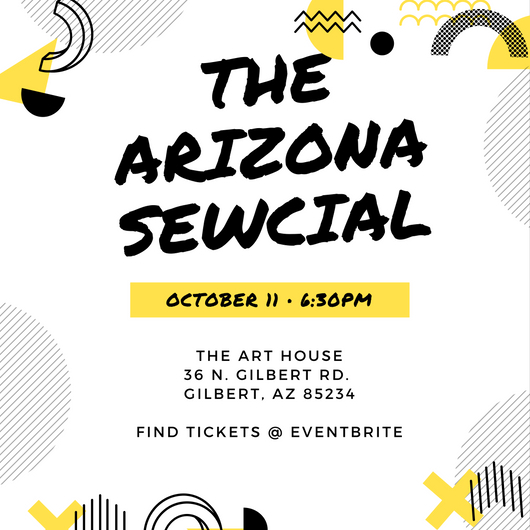 By the time the event was a few weeks away I connected a small group of sewists that I knew were attending the event into a small social media group. Within this group I asked for help in certain areas. The fabric swap and pattern swap I knew I needed help with, along with set up and clean up. More than one, if not all who could, jumped at the chance to help. ASK! Don’t do it all yourself. Ask for help and you’ll be amazed at the amount of raised hands you’ll see. It seems so simple just laying it out in a blog post. Do this, then do this….. BUT I’ll be honest that I spent many many hours preparing and working on this event for over three months. Most of the sewing time was spent in preparations rather than sewing. I decided before I started that the event wasn’t a “job” and the time I spent on it would be taken from my hobby time. It was difficult at first, and I had to find a good balance. Overall, I would have spent many more hours, now seeing the community that has come from just one event. The last step to the event was to create a Facebook page where we can now more easily communicate and plan future events, connect with each other in our specific areas and we can all gain information from each other. This outline was slightly vague but does give the steps I took to get this event off the ground. If you have further questions, please connect with me or comment below. 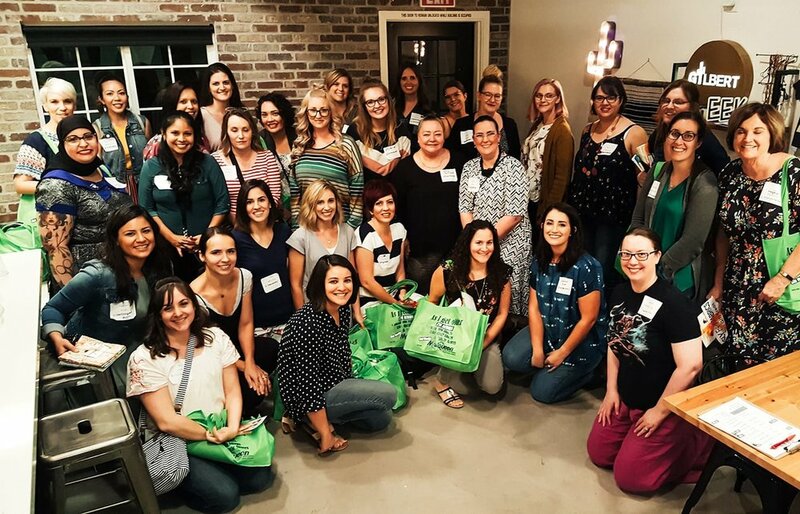 Would you consider hosting a sewing meet up in your area? I’ve always admired the eucalyptus dyes from around the world, mainly Australia. The trees there are just amazing and create the most beautiful colorways. After finding some local eucalyptus I thought I’d give it a try. My results are below. 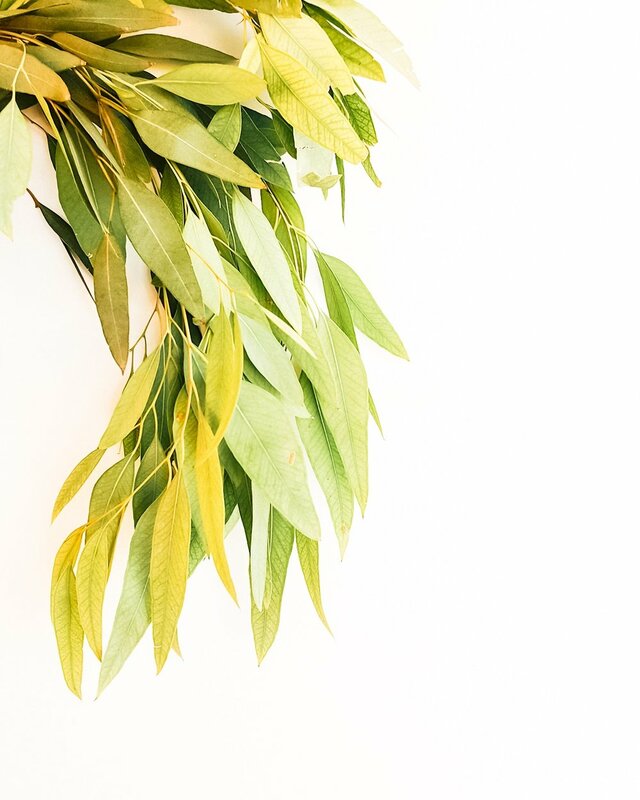 I used some eucalyptus picked up in our local area along with other variations that were in a green bouquet that I has purchased for our home. Figured not to let it go to waste! The dye turned much lighter than I had anticipated. The dye itself was a golden color but the fabrics didn’t seem to pick that up quite well so the results were less than exciting. After noticing some experiments with iron on social media, I quickly added a quarter tsp of iron into my dye bath. The fabric sat for 24 hours. The results were a light gray with brown undertones. Adding another 1/4 tsp of iron was just the ticket to accomplish my color. The knit fabric had some slight imperfections but overall I loved it and ended up creating a Union St Tee from Hey June Handmade with it for our upcoming cold weather. The linen/ rayon blend went into the dye bath again for another 24 hr soak. It came out even darker and more beautiful in color. I have yet to create something out of this fabric but I am considering a Fringe Dress from Chalk and Notch, Lou Box Top from Sew DIY or possibly using it in some type of light weight jacket. Overall I think the eucalyptus dye was definitely worth my efforts. I love that in dyeing you don’t always have to use the your first result. You can keep changing it and morphing it into various colors until you achieve your goal. So don’t waste that extra eucalyptus in your next store bought flower arrangement!